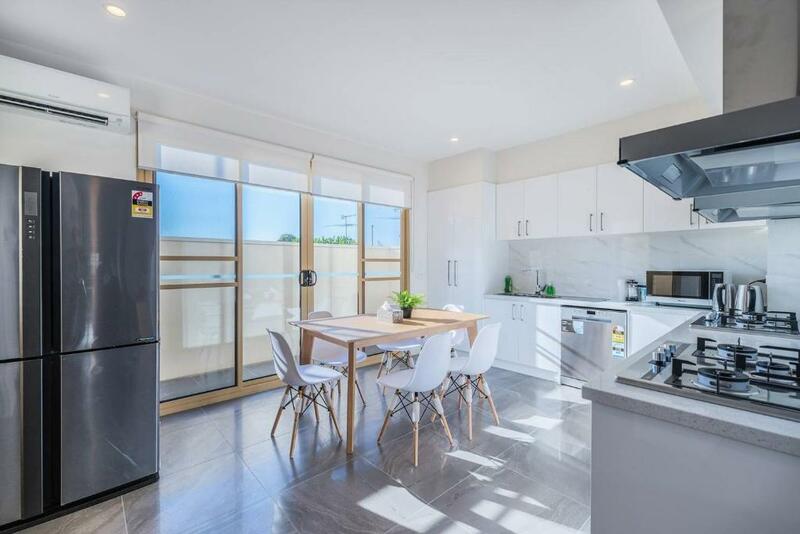 Featuring air-conditioned accommodations with a balcony, U566 Large 5 Bed 5 Bath Box Hill Entire Townhouse is located in Box Hill. Guests staying at this apartment can use the free WiFi and a fully equipped kitchen. 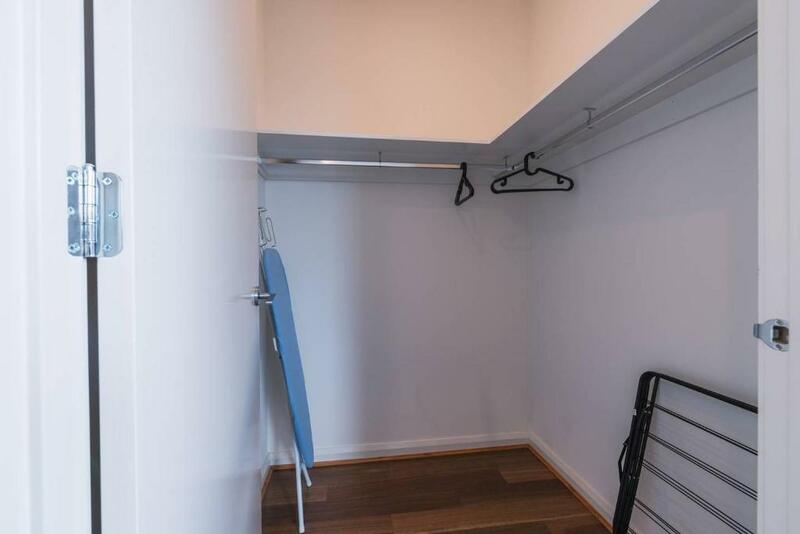 The apartment consists of 5 separate bedrooms, 2 bathrooms, and a seating area. A flat-screen TV is available. Melbourne is 12 miles from the apartment, while Olinda is 17 miles from the property. The nearest airport is Tullamarine Airport, 24 miles from U566 Large 5 Bed 5 Bath Box Hill Entire Townhouse. 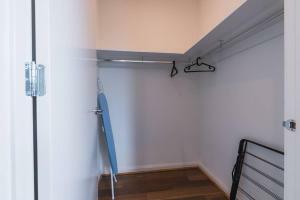 When would you like to stay at U566 Large 5 Bed 5 Bath Box Hill Entire Townhouse? If you are a large group travelling together to Melbourne, this will be your perfect place to stay! This huge townhouses comprises with 5 large bedrooms, 3 with Queen beds and 2 with twin beds. 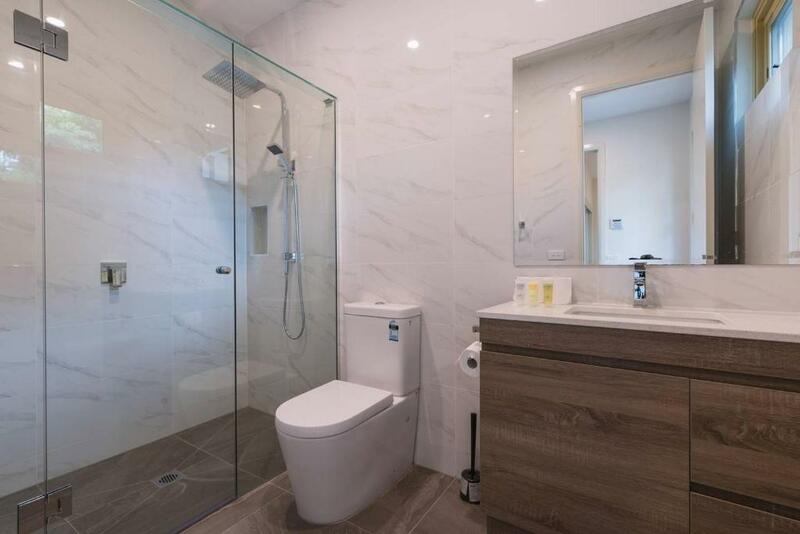 Each bedroom has it's own bathroom, that's 5 bathroom in total! It also fitted with a large kitchen with double cooktop, oven and all kitchen necessaries. 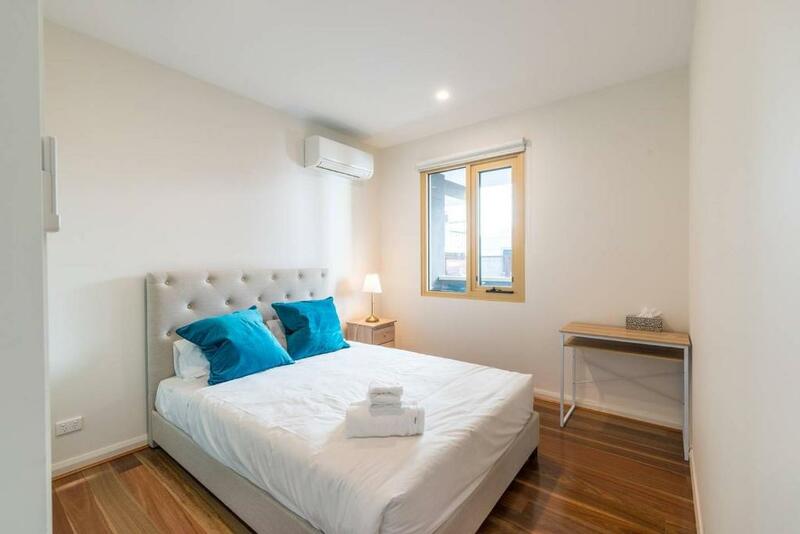 Located only 7 minutes walk to Box Hill Central for shopping and public transport. 2 secured parking available on request only. This is Easy Host Shortstay Management. 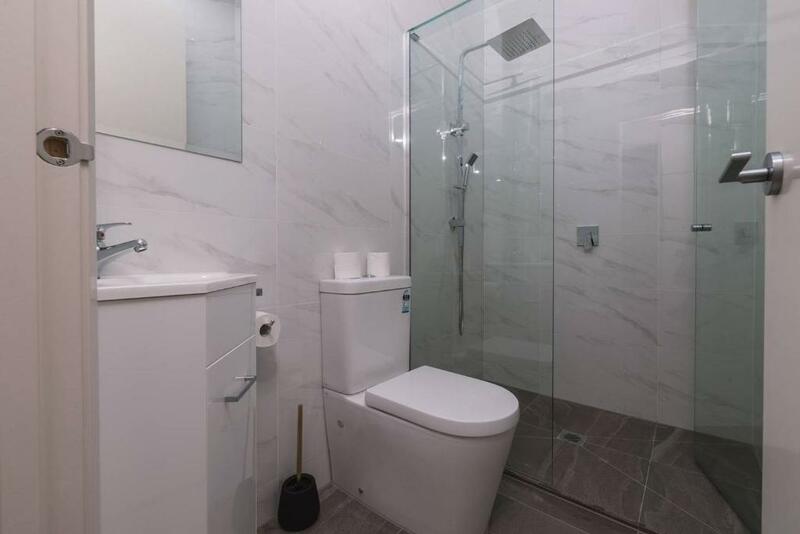 We are a professional management team aiming to provide our customer the best valued apartments in Melbourne. 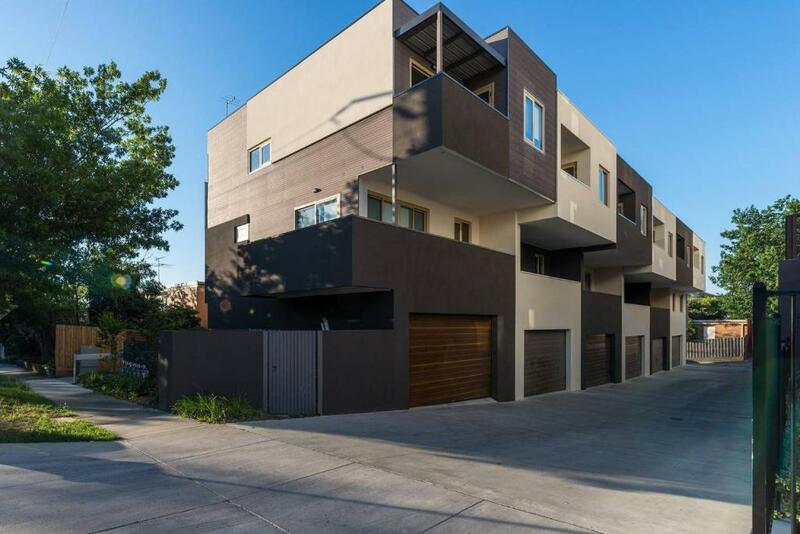 House Rules U566 Large 5 Bed 5 Bath Box Hill Entire Townhouse takes special requests – add in the next step! 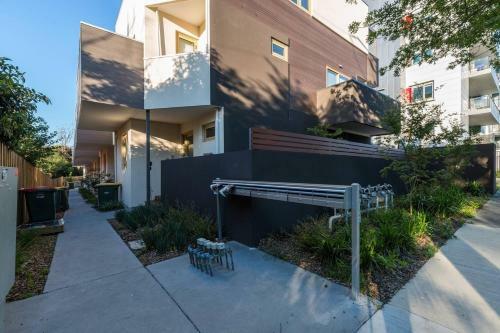 U566 Large 5 Bed 5 Bath Box Hill Entire Townhouse accepts these cards and reserves the right to temporarily hold an amount prior to arrival. You must provide photo ID prior to arrival. The accommodations will be in contact with you. Please inform U566 Large 5 Bed 5 Bath Box Hill Entire Townhouse of your expected arrival time in advance. You can use the Special Requests box when booking, or contact the property directly using the contact details in your confirmation. We need at least 5 reviews before we can calculate a review score. 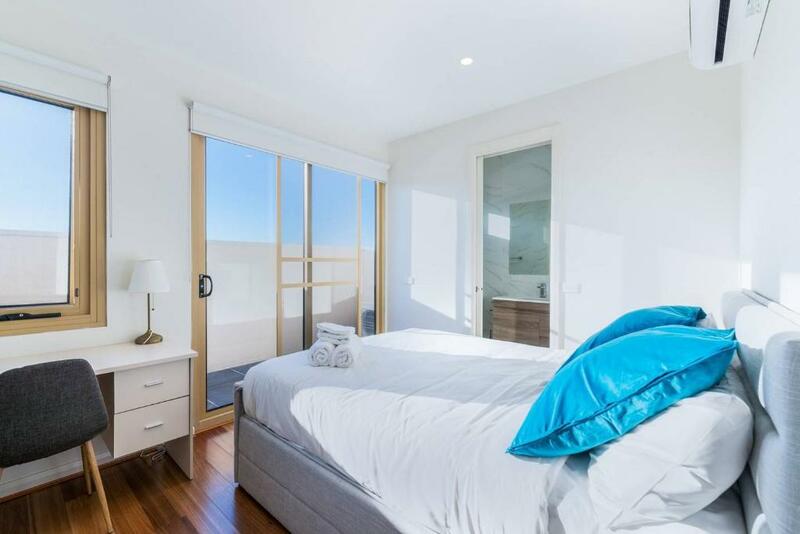 If you book and review your stay, you can help U566 Large 5 Bed 5 Bath Box Hill Entire Townhouse meet this goal.